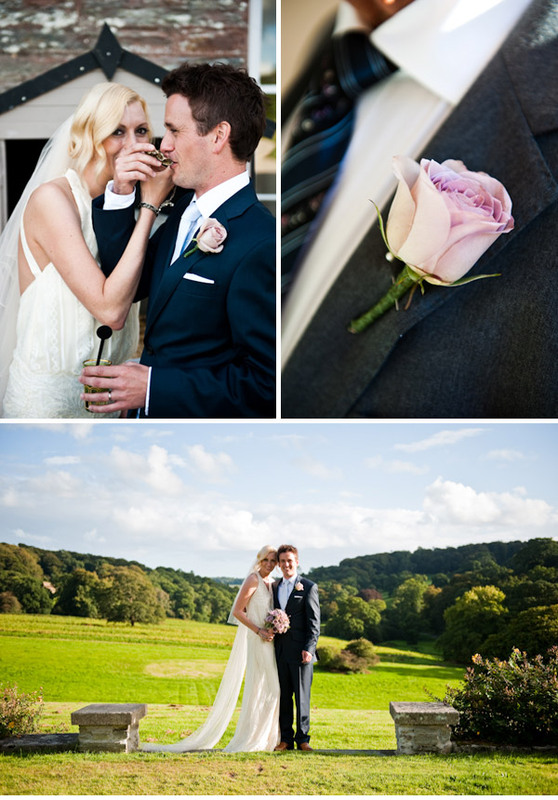 This outdoor Cornish wedding at Boconnoc Estate is the perfect classic Summer celebration. Featuring beautiful blooms from RMW recommended supplier The Garden Gate Flower Company complimenting this delightful venue and the bridal party’s gorgeous gowns effortlessly. 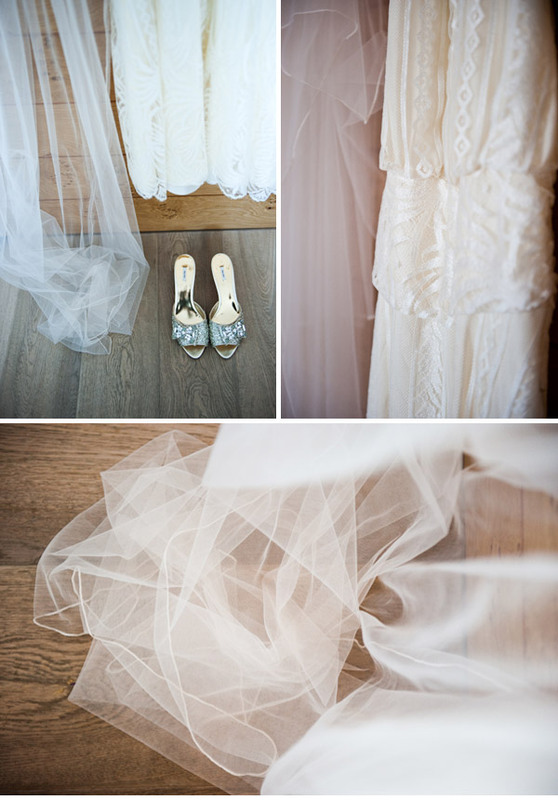 Just wait until you see the lace back detail of bride Bethan’s Pronovias gown. One word: Jawdropping! 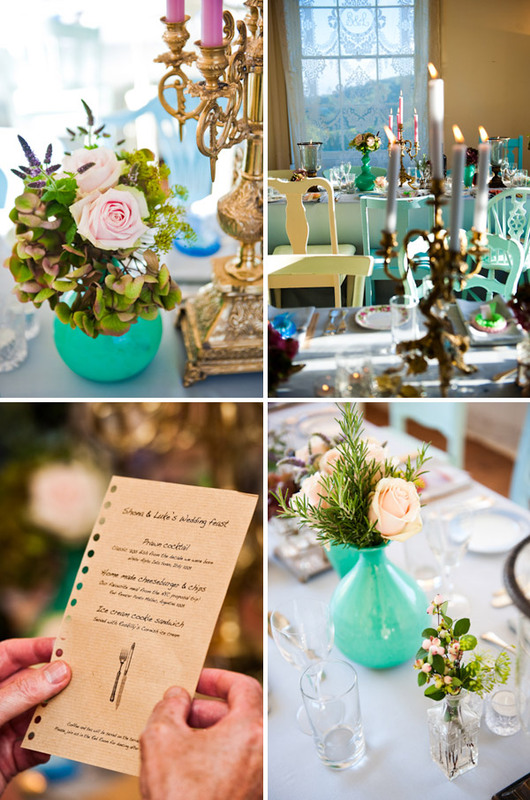 If you like your weddings stripped back and stylish then you’re going to adore Claire & Terry’s big day. 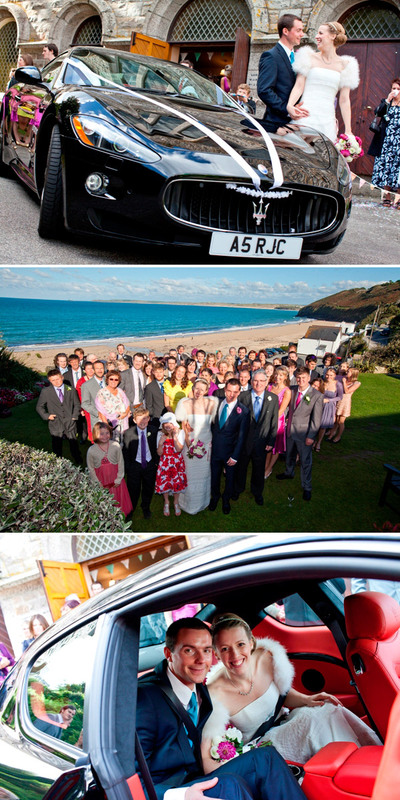 They chose the stunning Watergate Bay Hotel as their venue. 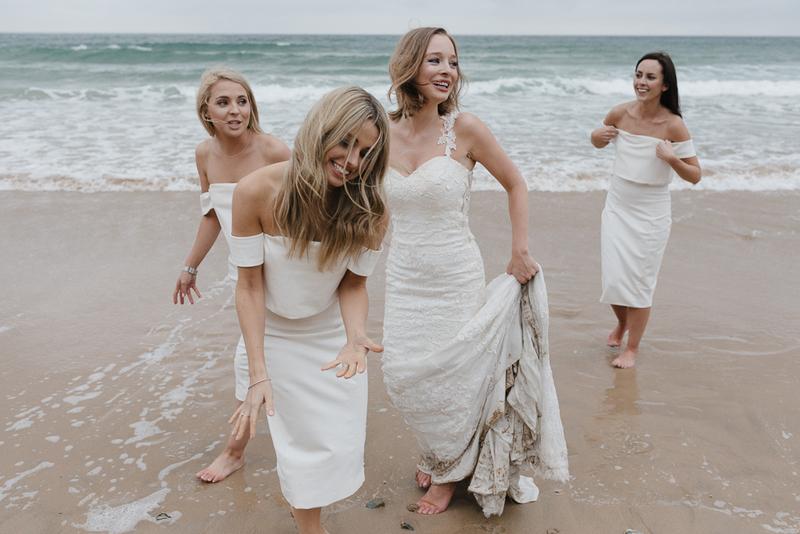 With far reaching views across the bay, easy access to the coastal path and beach, Scandi-Chic decor and incredible food, it really is the best hotel to host your wedding day. Plus everyone can really let their hair down, as they can all stay at the hotel after the party. Claire & Terry’s sartorial choices are spot on, Claire looks stunning in a gown by Blackburn Bridal and her bridesmaids are some of the most gorgeous I’ve ever seen! The images of them all frolicking on the beach are just perfect. The boys don’t let the side down either, all looking rather dapper in black suits with braces and vintage tie clips. Images come from Sebastien Boudot, whose work we’ve featured several times before, but on French soil, so it’s lovely to share some of his work from a wedding that took place right here. Enjoy lovely ones! 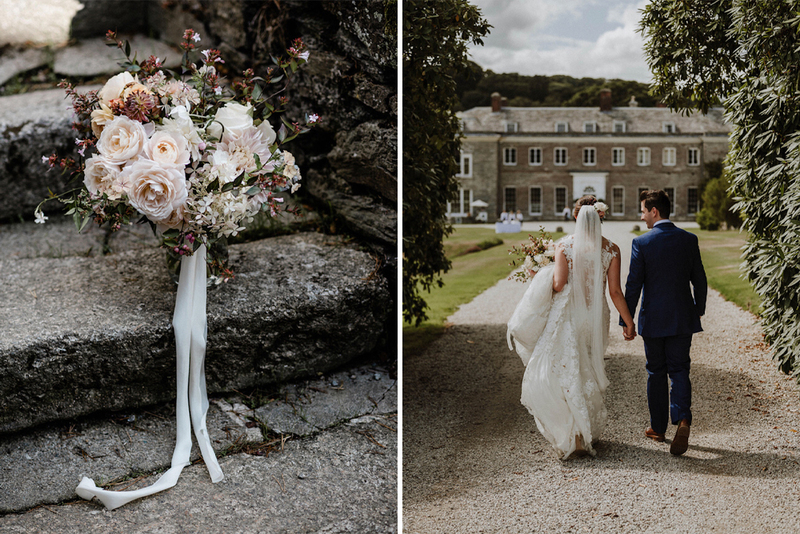 This afternoon’s wedding is from the gorgeous Boconnoc Estate in Cornwall, with flowers by the wonderful and completely lovely Garden Gate Flower Company. Becca and Maz grow all of their flowers on their farm in Cornwall and so their work has an organic, natural feel that can’t help but be seasonal in colour and structure. 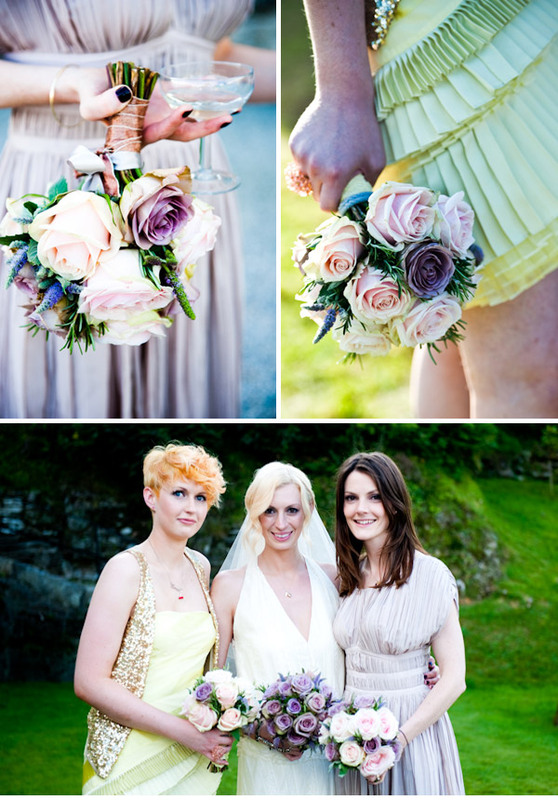 If you’re looking for completely British grown blooms arranged with real flair, then they really are the girls for you. Welcome back and lets start feeling the (almost the) weekend love. 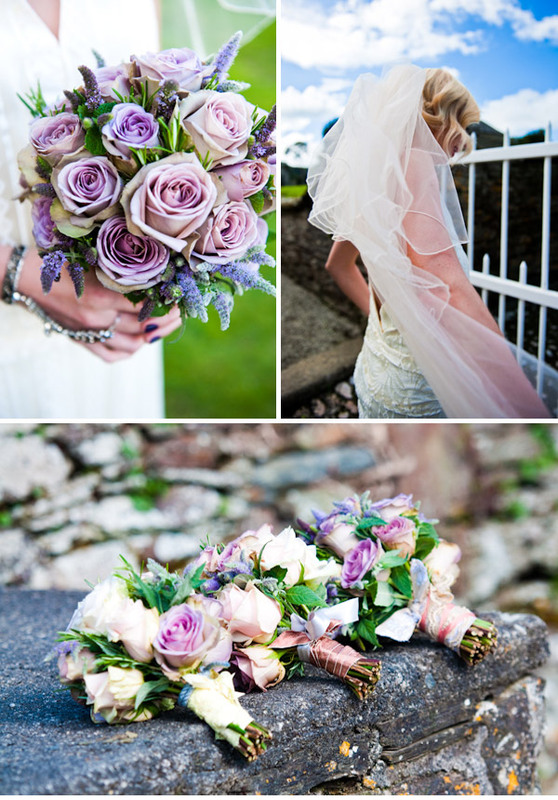 What I love about Rock My Wedding (and there are many things, obviously ;)) is that we get to share ideas with you lovelies across such a spectrum of styles. And then there are weddings like this which some might say is so similar to last weeks Scottish seaside wedding, but when you look closer, at the elegant white space reception with chandeliers and modern florals, it’s a whole new take on coastal glamour. 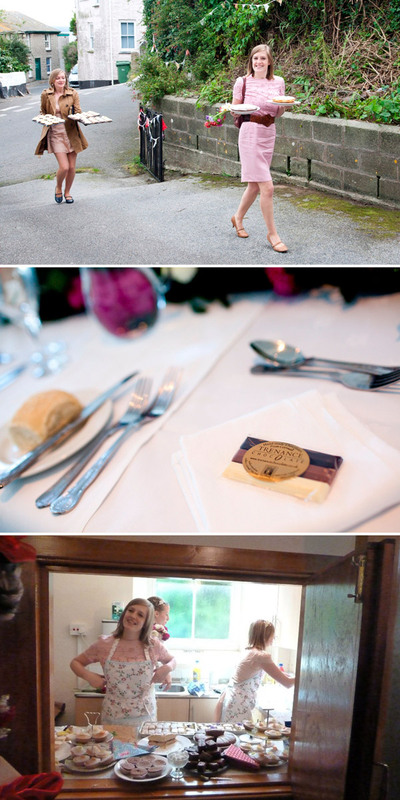 The reception took place at the Carbis Bay Hotel. It doesn’t look very much from the front but the interior is beautiful. Think baroque mirrors and chandeliers. Oh, and the view! A perfect piece of Cornish coast line. The staff there are second to none, nothing is too much trouble, with the waiting stuff patiently making up doggy bags for my guests in the evening( we seriously over catered and the thought of all the food going to waste made me want to weep). They have an events coordinator, Victoria, who is just fantastic. 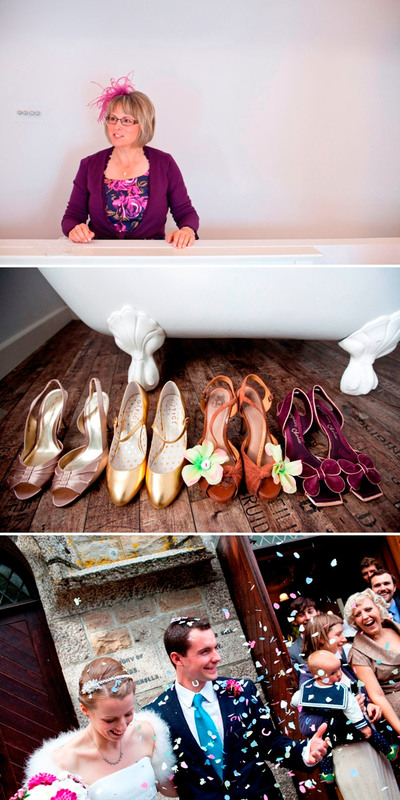 She has been a wedding planner for years and is totally amazing at what she does. Flowers. Now, Cornwall has a reputation for being a little behind the times. Many of the florists I found, although lovely, were a little old fashioned. Then I found my saviour George Mackay. Her flowers are just beautiful. She uses local blooms wherever possible and really understood what I was after. I wanted ball-like flowers, almost ‘fluffy looking’, which George interpreted brilliantly. I love flowers but I could not bring myself to spend a huge amount of money on them. The bridesmaids had simple wrist corsages. My original request was to have white pom-pom dahlias, but due to an apparent shortage George had to source something just as suitable two days before the wedding. She came up with the Boris Becker Chrysanthemum, which worked perfectly throughout the wedding flowers and achieved the look I was after. Our table centre pieces were simple. Anemones from a friend’s farm in vases we bought cheaply from Cargo. 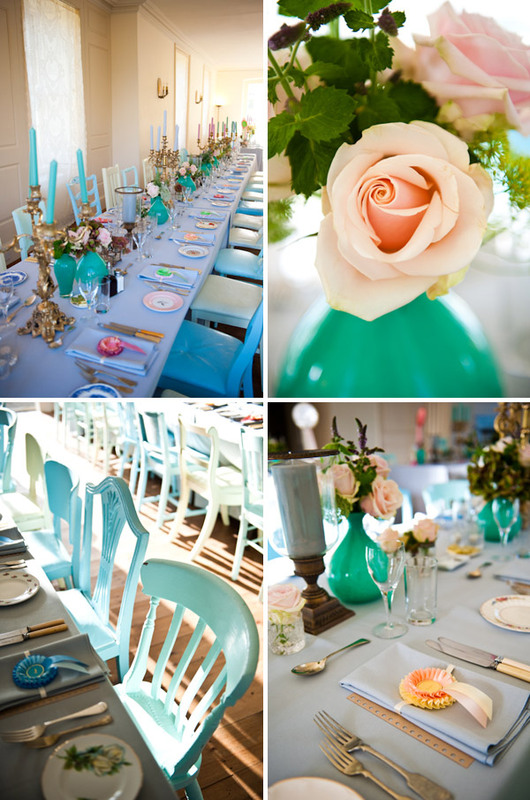 They were colourful and inexpensive – perfect. We struggled to find what we wanted in Cornwall. There are good photographers, but they just didn’t quite get my attention, being either out of budget, clearly very amateur or just played with their photos too much post-production. 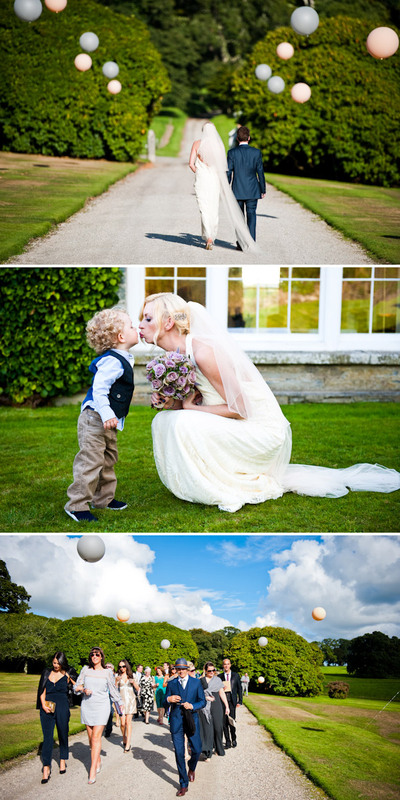 I widened our search to Devon and found Luna Photography. 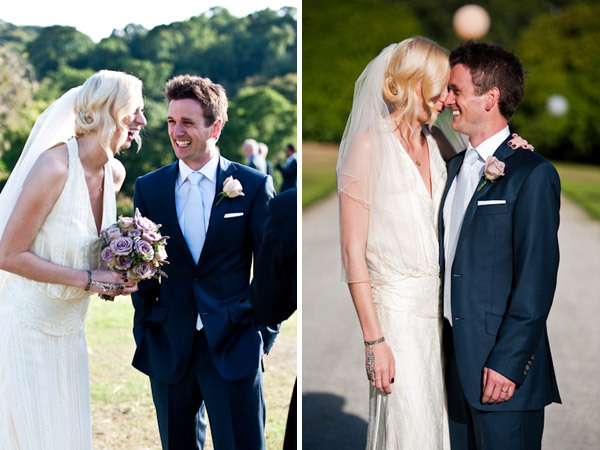 They are couple (Mark and Anna) who cover the UK and are both just lovely. To say they are discreet is an understatement. I barely noticed Anna was there in the morning and was surprised when I looked over the photos as I had no idea she was taking half of them. The thing I loved most was that when they had finished for the day they discreetly left. No ceremonial goodbye, they just left us partying. They both clearly love what they do and are very professional. We have ended up with a beautiful set of prints along with all our photos on disk for us to print as we wish. The cake! Oh, the cake! We LOVED our cake, and we talked about from the moment we made the booking and people are still talking about it now. Not only did it look fantastic, it tasted amazing. Nicky Grant made it for us. 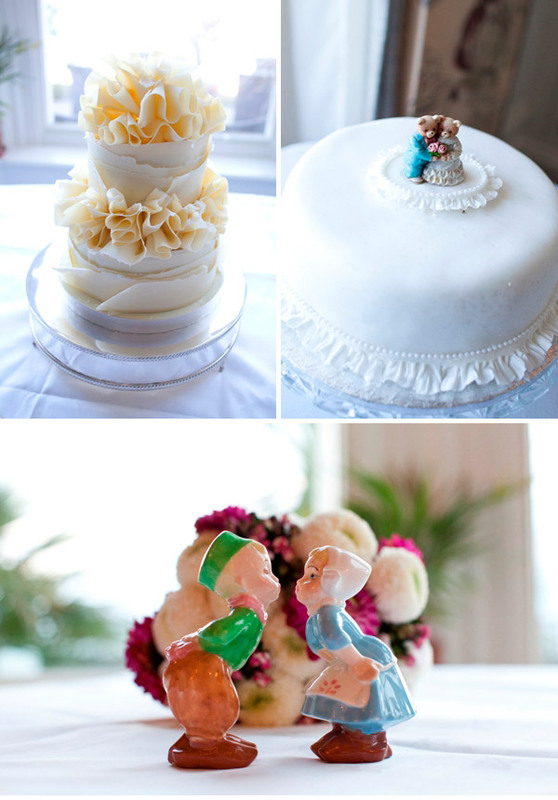 She is a local cake maker who is extremely talented. I have no doubt that, if she were based in London, she would have been out of our price range. We went for a two tier chocolate ruffles cake. It comprised of the moistest chocolate sponge layered with chocolate ganache and surrounded by white chocolate ruffles. No chocolate flavoured icing here, real white chocolate. We served it in the evening with clotted cream and it went down a storm. We knew there were some people there who would prefer the more ‘traditional’ fruit cake, so my mum made a fruit cake, thus everyone was catered for! My maiden name is dutch and to weave a little ‘dutch’ into the wedding I found a cute pair of Dutch kissing figures on Etsy to stand by the cake. We weren’t sure about favours at first, but decided if we could get them for under £30 we would have some. We gave everyone sticks of chocolate from a local chocolate factory (I say factory, it is rather small operation really). They came from Trenance Chocolate. They were tasty, simple and inexpensive. One of my good friends had made 100s of metres of bunting for an art project, some of which she kindly decorated the outside of the church with. She also took over the arrangement of tea and cakes after the ceremony. We didn’t want people to be bored whilst we were having photos were done, so various friends made some delicious cakes which my lovely friends Lois and Avis served. It went down a storm. To say thank you I gave them pretty aprons to protect their wedding attire. The car was left up to Dave, it only took him a year and a half to organise! He wanted a modern sports car, which I said he would never find in Cornwall. There are lots of camper vans and Bentleys for hire, but sports cars are scarse. Anyway, he proved me wrong and found a Masserati Granturismo from Alice Cars. A growling, shiny black car with red leather interior. It was worth getting just for the look on all the men’s faces. For our place names and table plan I got out my old Boots typewriter and wrote everyone’s name on brown luggage tags. Dave will say I am a horder, I call it collecting for those ‘just in case’ moments. Anyway, my ‘hording’ tendancies came in useful for the wedding. In my old job I was chief post-opener, opening post from all over the globe. Any stamps I found interesting or (more often) pretty I kept. Each person’s name tag had a stamp on it, which people seemed to love. So much so, my cousin, who has just opened a shop, has threatened to steal my idea and sell them. The hotel has two in house DJs, one of whom we booked. We gave him a playlist which, despite our strict instructions not to stray, he deviated from the list and played the exact songs we wanted to avoid. However, people were dancing all night and we had not complaints after, so we choose not to dwell on it. 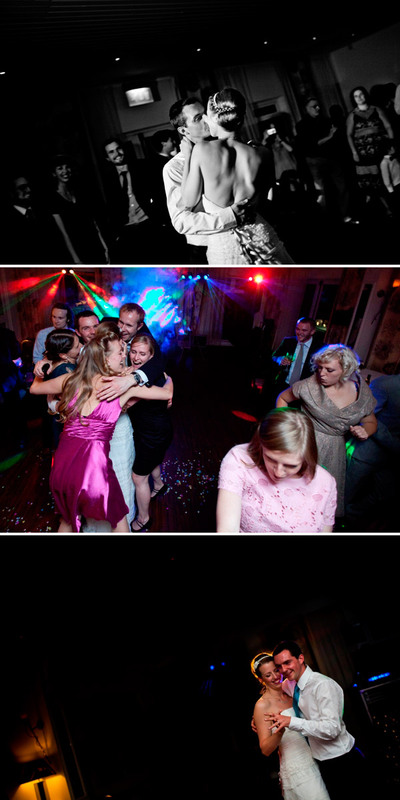 The first dance was something that took an age to decide on. Dave and I don’t have a song as such so we embarked on a mission to find something suitable. Now, friends will tell you that we do not act like a couple in public. We don’t tend to kiss, hug, dance in public and on nights out we do out own thing generally. Coming up with a first dance was hard. We didn’t want anything too soppy but didn’t want to go to the extreme of going with a song devoid of any meaning relevant to the day. In the end we danced to The Ramones ‘Baby I love you’. We thought the obvious declaration of love would surprise our friends and it was easy to dance to. We didn’t have a choreographed routine but managed to avoid the dreaded ‘sway’. We thought we may want friends to join us half way through but in the end we wanted the whole dance to ourselves- we loved it. Our wedding was unique because it was ours. It was also unique in that it was a once in a lifetime opportunity to observe a very privately in love couple to be very publicly in love. Our original budget was blown out of the water. Although it wasn’t what you would call a budget wedding it was also nowhere near what magazines quote to be the national average spend. We were lucky enough in that the expense of the reception was taken away from us but we paid for everything else, from the clothes to the honeymoon. We were also very lucky in that nobody told us what we should and should not have, and I am so grateful for that. Our wedding day was always going to be about us, we didn’t really have to put too much effort into that part. We therefore focussed our attention on our guests having an amazing time and it really paid off. I know it is said again and again but really do try and take a snippet of time together to soak everything in. The day feels like it is going in fast forward and before you know it you’re waving people goodbye. It is sad once it is all over but the best thing of all is actually being married- it’s ace. 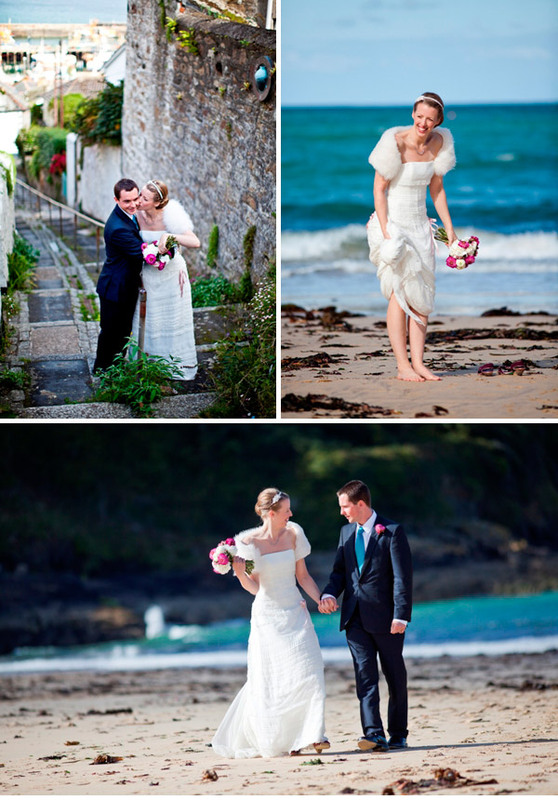 Love Cornwall, Love the fresh photography with loads of colour and the crisp pale as can be backdrop of the reception space. 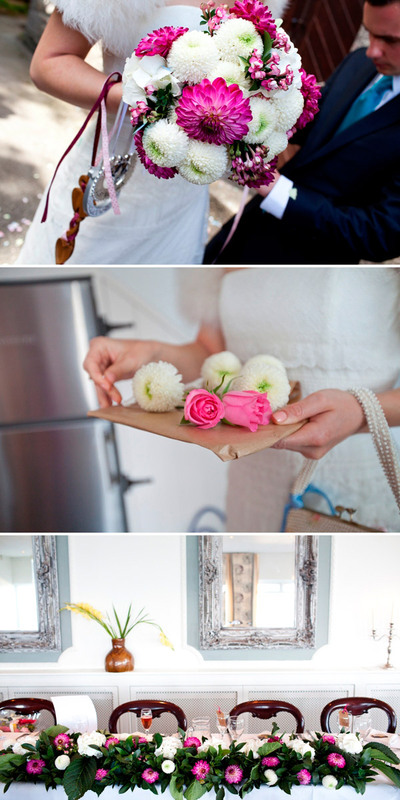 Love the different modern pom pom florals. Love the Beach and Sea. Just love how in love they look. 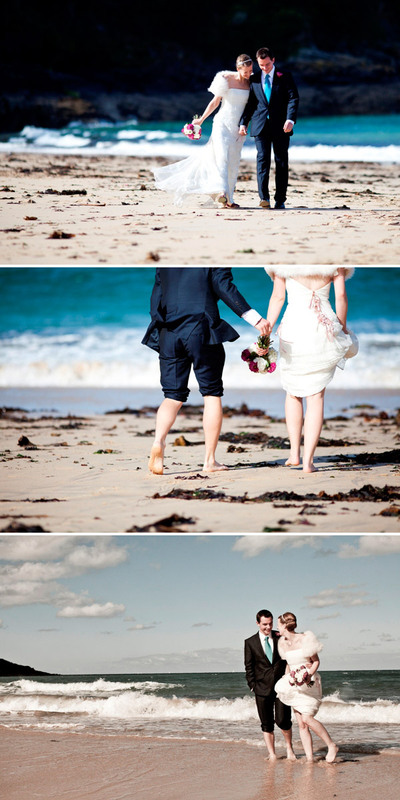 There’s just something super sweet and pretty about todays big day and boy are we spoiling you all with seaside weddings right now! 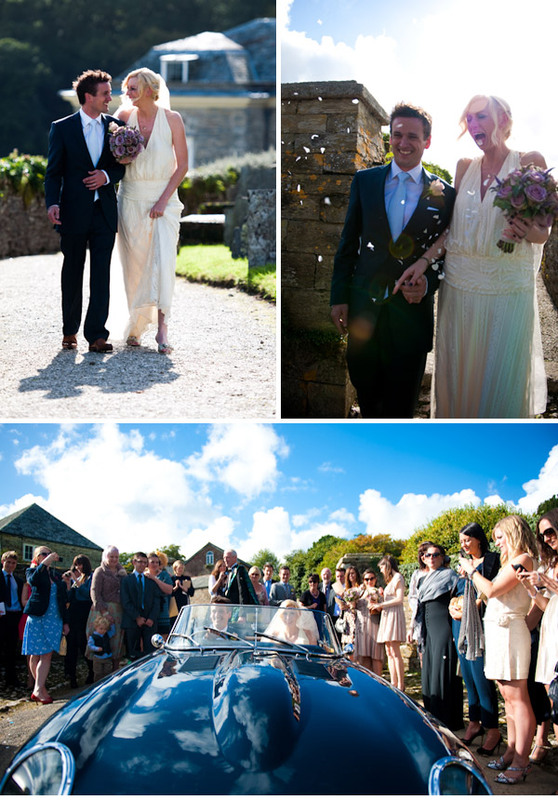 Todays is a little different showing you yet another way of making it yours with Rock My Wedding reader Rebecca’s glamorous Cornish wedding to Dave. 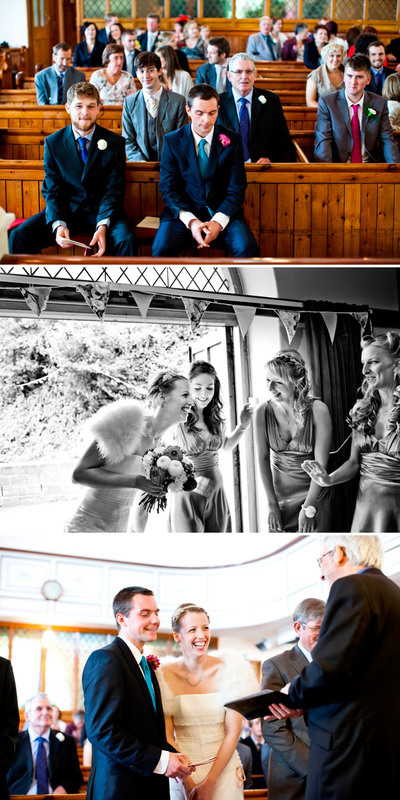 Dave and I were married on the 25th September 2010, just over two years after we were engaged. I was a year into my nurse training when he proposed, hence the (what I consider to be) lengthened engagement. Two years gave us the time to save and gave me the opportunity to spend two years procrastinating on wedding activities rather than writing essays. Our tale began, rather romantically, in Tesco. I was a checkout girl for a summer when I was nineteen when he came through my till. It later turned out that he worked there too, as a runner, which I used to my full advantage to pursue him until he became mine. Nine months later he moved to Brighton to live nearer me whilst I finished my first degree. Seven and a bit years later we’re still in Brighton, but Cornwall is still considered to be as much our home, so it was the natural choice to get married there. One thing that we splashed out on, that caused doubts but was one of the best things we booked, was a holiday cottage for the week before. Both of our parents live in Penzance, and we usually reside at my folks on trips, but this time we knew we would want a hideaway. We booked The Old Stores in Mousehole. It’s an old store house for the old village shop with a roll top bath in the bedroom and floorboards made out of the old food storage boxes. It was probably our biggest extravagance, but was worth every single penny and provided a lovely setting for getting ready on the morning of the wedding. Being a student, I had to carefully consider every purchase, but this was well worth the extra overtime we both had to do at work. The dress! Well, I bought this (much to the amusement of everyone I knew) about two weeks after we were engaged. I had taken one of my best friends to a dress shop just to try them on in an attempt to get the unruly dress thoughts out of my head. The plan was to swish about in a few and then begin some serious dress shopping in a years time. The universe obviously had other ideas that day. We went to Pronuptia in Brighton. Not my first choice of shop, but fine for some window shopping I thought. Most of the dresses seemed to be very traditional, silk dresses. They were nice but just not ‘me’. Then I found ‘the one’. It was from their couture range, and should have been £1400, but luckily for me it was reduced to under £500. Seeing as my original budget in my head was about £300 this was way over but worth every single penny. It had everything I didn’t know I wanted. Ribbons, a small train, low back and lace. I paid my deposit and left it in storage at the shop. However, a few months later the recession started to take a hold and bridal gown shops were dropping like flies. So, for piece of mind I paid the balance and it came to live under my bed until it came to fitting time. To veil or not to veil? Now, that really was a question! 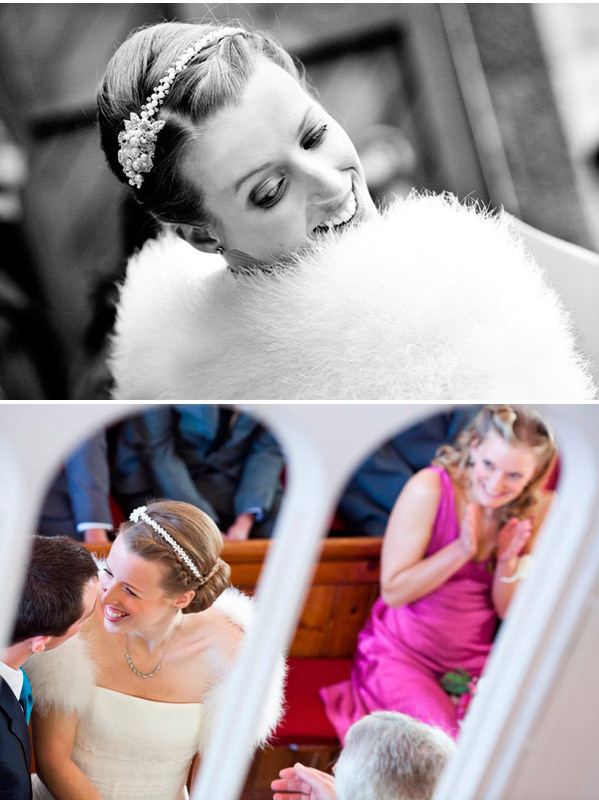 I originally decided to have a bespoke birdcage veil made for me by a local milliner. However, the finished product was not what I had asked for so that idea was out the window. In the end, my mum bought me a beautiful Amanda Wyatt headband from Bride in Penzance. The lady in there was so helpful, even though I was only spending a (relatively) small amount of money. I wanted something to break up the large expanse of flesh I was showing off on my back, so my mum bought me a marabou wrap which I converted into a shrug. I finished off my outfit with a necklace and matching stud earrings that Dave had bought for me from an antique shop on a trip to Rye. They were new items, but looked antique and were the perfect bows I had been looking for. The shoes! A pair of Irregular Choice gold-edged sling backs that I picked up in a pop-up shop in Brighton. I wanted shoes that I would wear again and they couldn’t be too high, (my mum’s one rule was I couldn’t be taller then Dave). 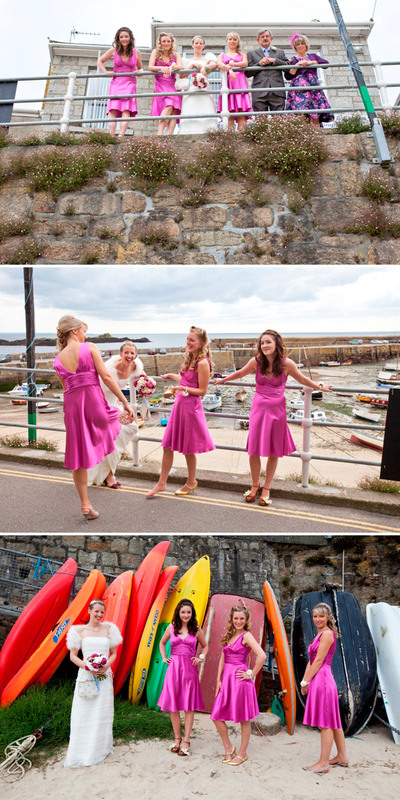 The bridesmaids wore simple pink dresses from oli.co.uk. They were inexpensive, looked nice on all three of them and, because of the price, I wasn’t going to be too upset if they didn’t wear them again. I left the shoes up to them. I wanted them to personalise their outfits as well as wear something they weren’t going to blame me for getting blisters in! The hair and makeup. Due to the most disastrous make up trial, where the so called ‘make-up artist’ put makeup from the pound shop and Primark on my face, I ended up doing my own. Don’t get me wrong, I like cheap make up as much as the next person, it’s perfect for fancy dress and occasions where you are likely to wear that glittery lipstick once and once only, but not for my wedding day please. Needless to say I never ever communicated with her again and embarked on a mission to find the perfect products that were going to last on me all day. I ended up with an arsenal of products that did the job perfectly and spent as much as I would have done on a trial and artist for the morning with the added bonus of now having a rather lovely collection of make up. Hair was done by Sarah Veal. She was a calming influence in the morning and did a beautiful job. My hair did not budge all day, and looked as good at the end as it did at the beginning. Now, Dave is a postman. He lives in shorts and t-shirts and has never worn a suit. We didn’t want to hire suits for anyone, it wasn’t the look we were going for, so everyone wore their own. Dave wore a suit by Jasper Conran at Debenhams and a bright turquoise tie, which he picked himself. His shoes were a pair of Rockports that we picked up in TKMaxx, which were the first pair of smart shoes he had owned since being at school. As someone who is always told he looks about 12 he looked as handsome as handsome can be. 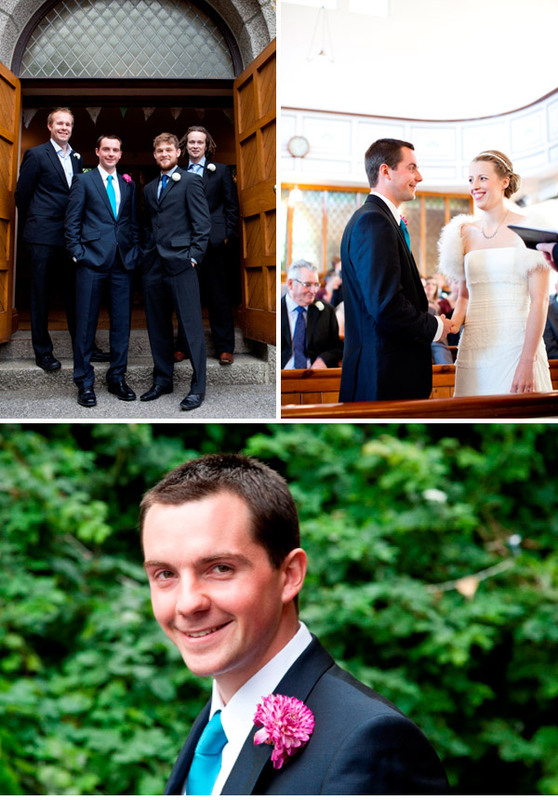 There was no colour theme at our wedding, so we left the ushers and best man to wear what they wanted to. 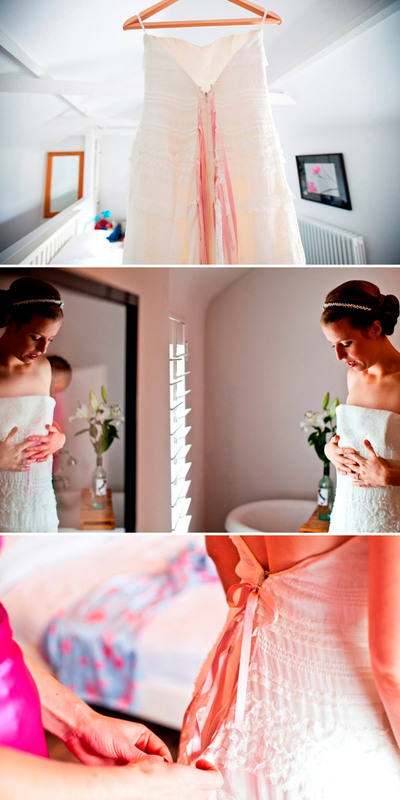 Headband – Amanda Wyatt from Bride in Cornwall. I am so adding that cottage to my travel hot list. What a brilliant idea. And if someone told you they would be wearing a dress with pink ribbons would you think it would work? It so works. I don’t even know where to start with the inspiration-fest that this wedding is. 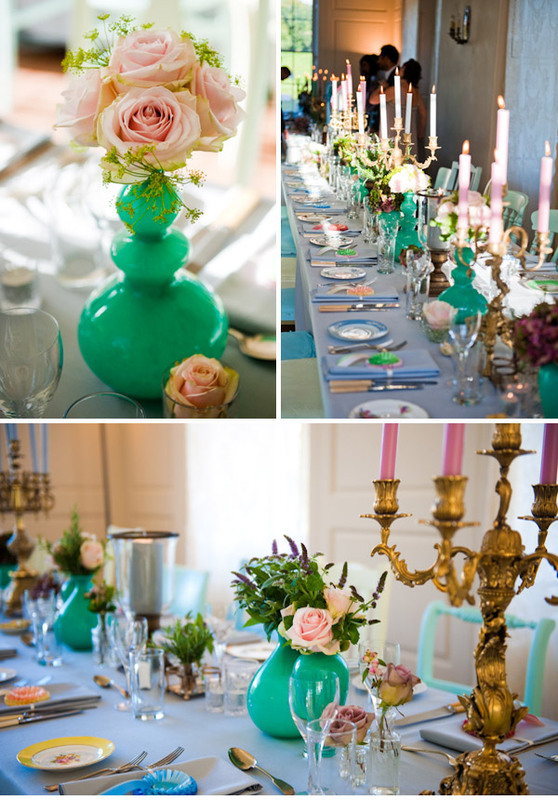 It’s just an explosion of pretty, unique, and super chic FUN. Exactly what we love. And these detail shots are amongst the prettiest I’ve ever seen. If you can, maybe later, after work, click through to the bands link below and play the sample medley they have on their myspace page. I often play these while I’m putting a wedding together and it absolutely sets the scene musically. I wish I had been a guest at this one! 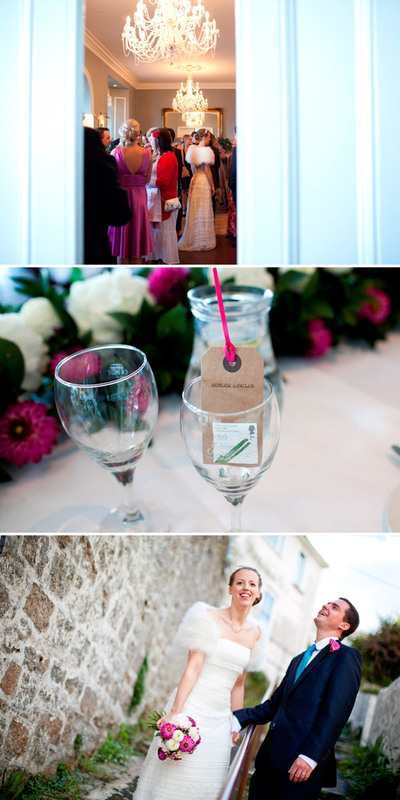 Amy Murrell was our photographer – fantastic, captured the feeling of the day and we didn’t even notice she was there! Amy is super cool and as soon as I saw her previous pics, I knew that we were of a similar mindset in terms of wedding photographs which is so important. 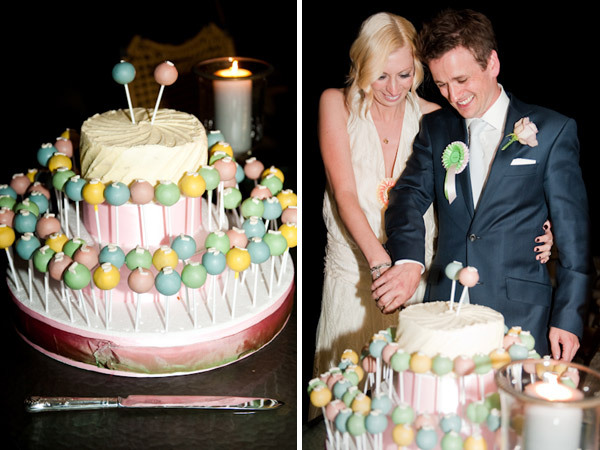 The cake pops were by Pop bakery – we wanted something a bit different and we stock Pop bakery at Harvey Nichols so we went for a load of delicious cake pops with S & Ls on top! Plus a Victoria Sponge on top for us to cut! The decor was something that I had lots of ideas about – My inspiration came from the Sofia Coppola film ‘Marie Antoinette’ and the interiors at the private members club, Babington House, Somerset. 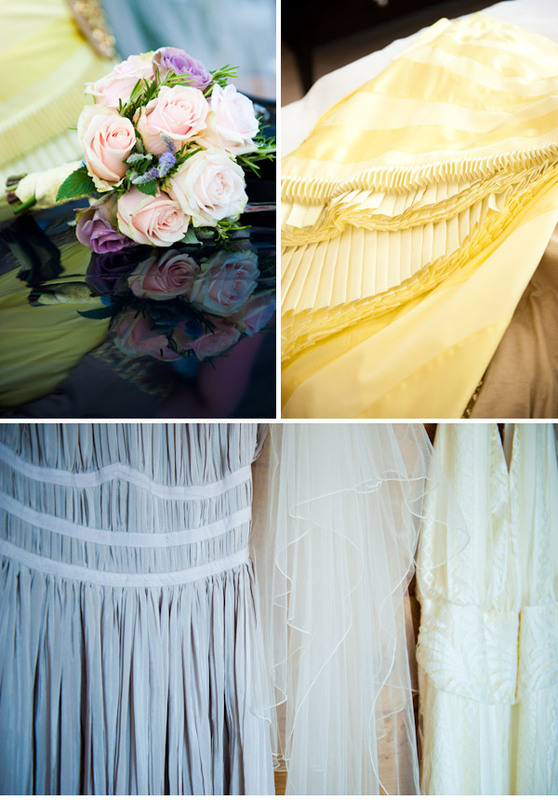 I love the colours in the movie – dusky pinks, duck egg blues, cream lace, lemon yellows. Then I love the sophistification and eclecticism of Babington house. 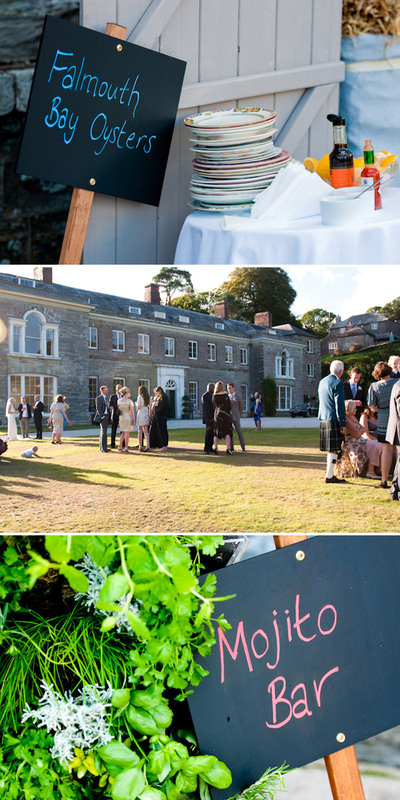 Boconnoc House as a venue was chosen to compliment the two inspirations – the cool grey slate of the building and the ornate cornicing in the rooms. 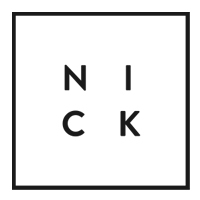 I then worked with a friend of mine, Fiona Leahy, who worked her magic on bring all these elements to life – she runs a design company and produces lots of the events for Harvey Nichols so I talked her through my ideas and we set in motion putting things into practice. We had candlelabras with beautiful lilac, celadon and grey candles, Monogrammed lace with ‘S&L’ and a Love seat in the garden with netting pom poms in ballet slipper pink, blue and white. For food suprises a herb bar served mohitos with freshly picked mint. A little garden shed served Falmouth Oysters and hay bales were covered with cool grey linen. Huge weather balloons lined the drive in cool grey and peach and rosettes were given as name places at the table settings, which guests wore all evening! 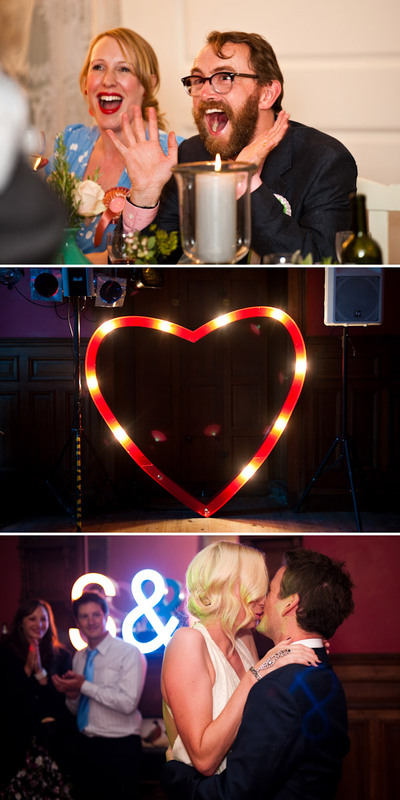 The dancing room was a rich maroon colour so we simply had an S&L neon on the fireplace. Fiona has such a unique creative vision to make everything look beautiful and really understood my ideas and brought them to life. For Entertainment, we wanted a rock and roll band – choosing the Hot House Playboys who played 60s and 70s Rock and Roll, including my favourite, Goodness Gracious Great Balls of Fire! Our first dance was to a Nancy Wallace cover of ‘You’re the First, the last, My Everything’. A beautiful cover of a very apt song. 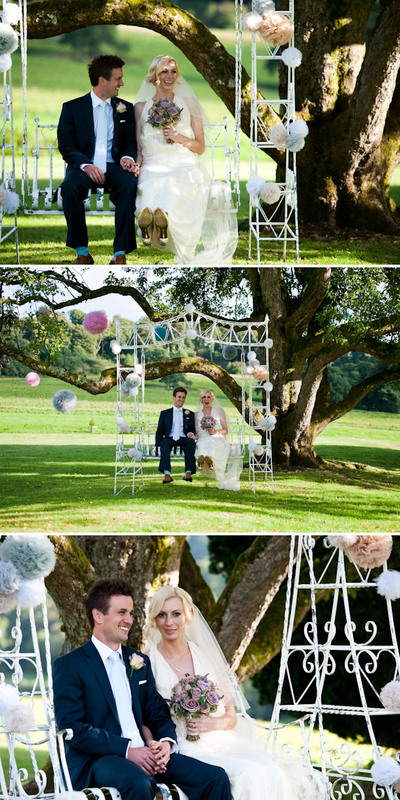 How much fun, style and general ‘out-of-a-fairy-tale-storybook-prettiness’ is splashed all over this page right now? It’s heartstopping, mesmerising and breathtaking all in one. 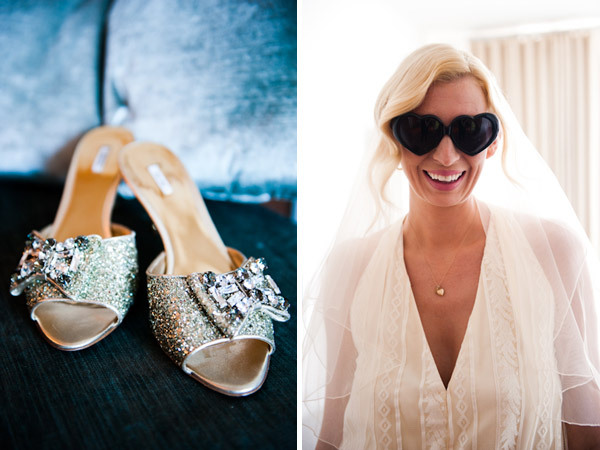 I am so glad that Amy Murrell found Rock My Wedding and knew this was perfect for us instantly – if you want to make your wedding look this beautiful, definitely go and check out her website. Big thanks to Shona and Luke for allowing us to share this too. Especially Amy is a Rock My Wedding Sponsor however all Real weddings are chosen on individual merit and no part of this wedding is sponsored. 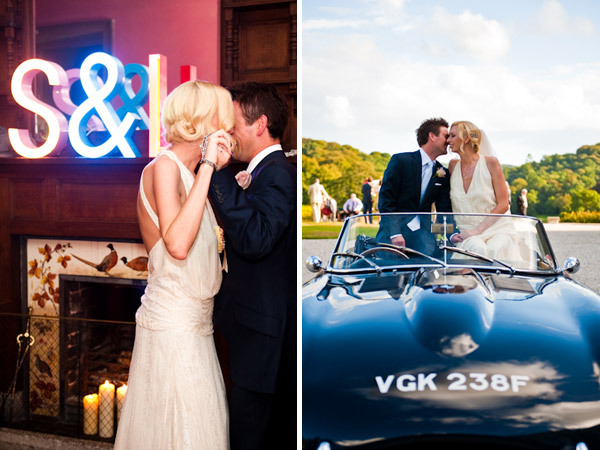 Drum roll please… because we are kicking off fairytale fortnight with a stunner of a wedding. 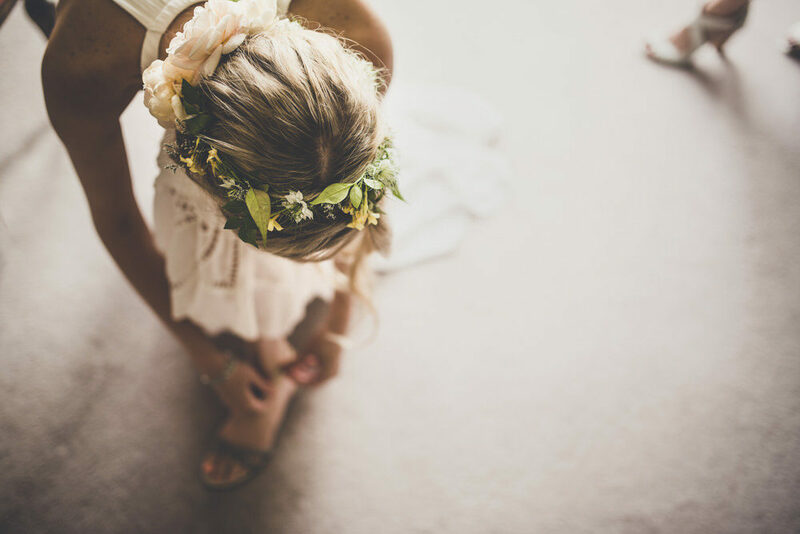 And in true Rock My Wedding style, this fortnight isn’t necessarily going to be about the things you would expect to see in a Fairytale fortnight… the predictable things you might see elsewhere. Repeating our Mantra, this about making it your kind of fairytale. We occasionally get a little bit of stick for pushing the boundaries, encouraging you guys to be unique, individual, but ultimately do it your way and this wedding is here to show you that you can kick every single bit of wedding tradition to the curb that you don’t like and still have the most ridiculously pretty but rockin’ day. And that’s what we’re all about folks. 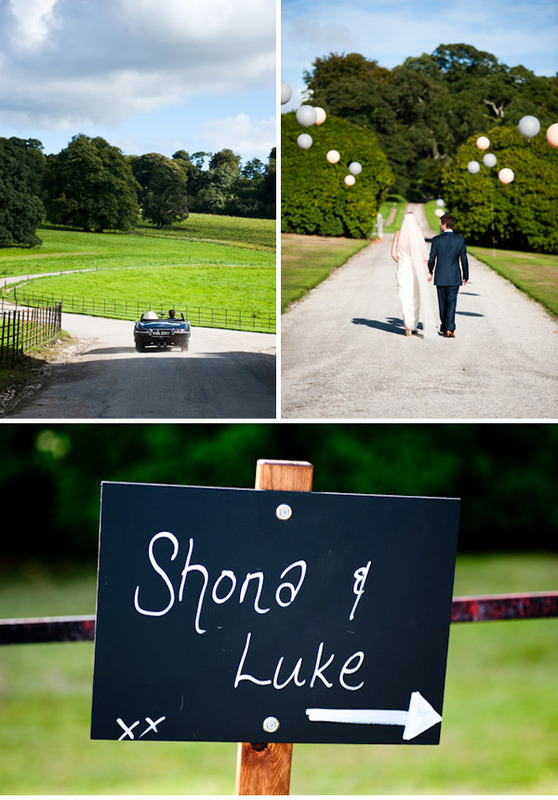 Shona and Luke were married this September at Boconnoc House, Cornwall. 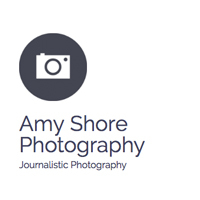 All the stunning photography (you might remember that I got a little bit excited about his lady in her introductory post as a sponsor) is by Especially Amy and totally lives up to the hype! My dress was from the Vintage Wedding Dress Company. I knew I wanted something with a 20s dropped waist but loved their decades range which bring an updated look to vintage styles. I also love the creamy lace they used for my dress and the palm tree lace at the bottom had an art deco feel to it which I loved. I wore an Alyssa Norton piece of jewellery which ran from my finger to wrist and was made from vintage pieces. My necklace was a present from my bridesmaids, an Anina Vogel heart charm. 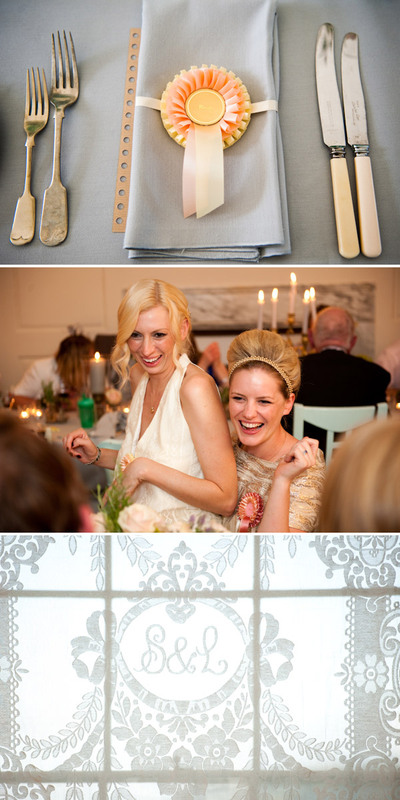 In my hair I wore a simple cream veil and a vintage diamante hair clip. My shoes were Miu Miu kitten heels with diamante bows. I wanted a little bit of party glamour under the dress! As I work at Harvey Nichols I was lucky in having my hairdresser, Ryan from Daniel Hersheson and make up artist, Scott from Shu Uemura in Knightsbridge Harvey Nichols. 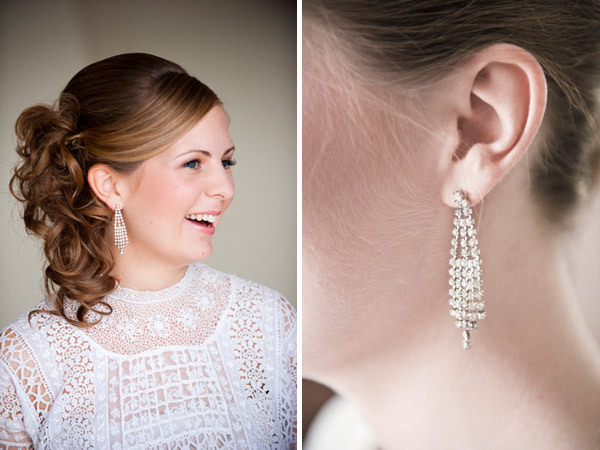 They understood the look I wanted – really soft, feminine 20s style hair, and for make up I wanted something with a touch of glamour but again with a soft, feminine finish. My bridesmaids (my little sister and my best friend) have very different styles so I wanted them to wear something they feel comfortable in and I can’t bear matching dresses for bridesmaids so they chose dresses within the colour palette I was working with. One wore a dusky pink Philip Lim dress with YSL tribute shoes and the other a lemon yellow Karen Millen dress with Vivienne Westwood jelly shoes with cherries on the front. My super talented friend who is an ex florist, Marcus, helped with the flowers. I wanted lots of herbs so we used rosemary, wild mint, yellow and white dill with roses and hydrangeas. They smelt delicious and were the right balance of looking a bit country house and still very chic. Luke wore a midnite blue Richard James suit with Oliver Sweeney tan shoes and Kilgour silver blue tie.